Prepare Your Team for Success – Register Now! 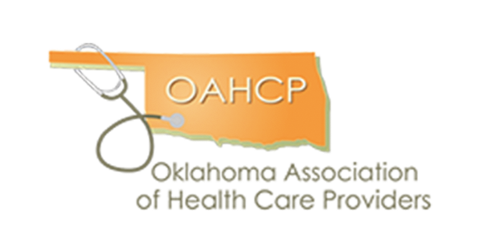 Tomorrow at 5:00 p.m. is the last day to register for Oklahoma Association of Healthcare Providers’ (OACHP) CEU program, “The NEW Survey Process – Preparing Your Team for Success!” There are six (6) CEU credits available for this program, taking place on two days at two locations. November 14 at First Baptist Church of Oklahoma City from 9:00 a.m. – 4:30 p.m.
November 15 at OSU-Tulsa from 9:00 a.m. – 4:30 p.m. Understand the new interpretive guidance for standard surveys and investigations that will take affect November 28, 2017. Identify the process by which the survey teams will conduct the new standard survey process in skilled nursing facilities. Learn how to provide direction to the facility interdisciplinary team on survey readiness under the new protocols. Receive leadership strategies to implement improvements at the organization level for positive survey outcomes.